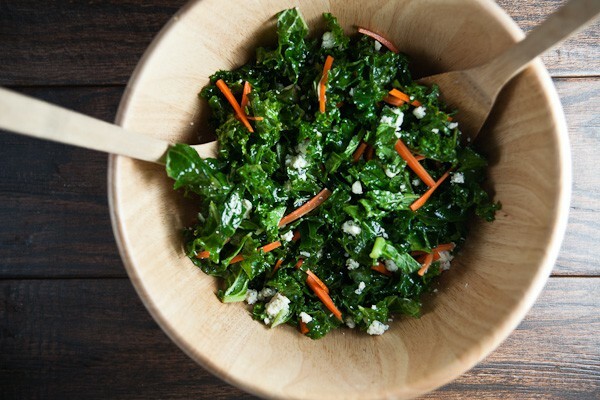 Kale Salad with Blue Cheese + Pickled Carrots | Healthy. Delicious. When you go out to eat, do you ever get into a rut where you always order the same thing? I’m definitely guilty of that – especially at the City Beer Hall. We eat there relatively frequently, and I almost always get the 518 burger, which I’ve deemed the best burger in town. * The last time we went though, I was craving something a little healthier and ended up getting the kale salad. It was love at first bite and I couldn’t shut up about how delicious it was. I was still thinking about it days (and weeks) later and knew that I’d have to try making it myself. Really though, this salad is all about the pickled carrots. They’re a little bit sweet, a little bit spicy, and are like little rays of sunshine that brighten up the earthy kale. Even if you don’t like the idea of the salad, I urge you to make these carrots. 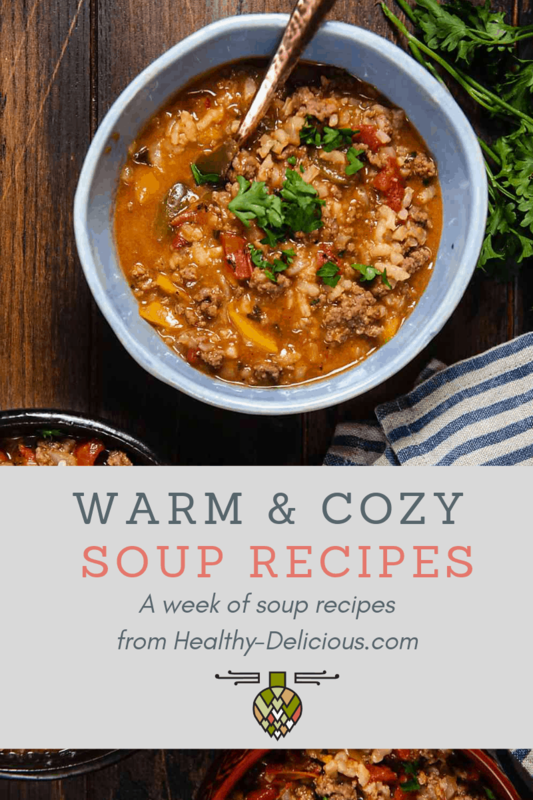 Actually, make a double or quadruple batch of them – they keep well in the refrigerator and are great on all sorts of salads, with noodles, and on their own as a little snack. I served this as a simple dinner with some garlic bread. We demolished the salad and left almost all of the bread uneaten. * I know, I’m just as surprised as you are that a place that gives away free pizza with every beer and has a mechanical bull also has one of the best menus (featuring local ingredients, too!) in town. I guess you can’t judge a book, or a bar, by its cover. As for the second best burger in town? I say The Point, but Shawn is torn between them and New World. The gingery pickled carrots are the highlight of this simple salad. They only take a few minutes to make, but ar even more delicious if you make them ahead of time and refrigerate them in the pickling liquid overnight. I also liek to save time by buying a big bag of chopped kale, which is usually very cheap, rather than taking the time to remove the center stalks and chop it on my own. One big bag will make about 4 dinner-sized salads. Put the rice wine vinegar, ginger, and carrots into a small pot set over medium heat; bring to a boil. Remove from heat and allow to cool to room temperature, about 15 minutes. 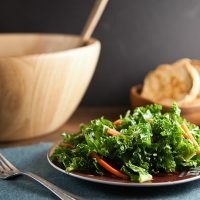 Remove and discard the tough center ribs from the kale; cut or tear the leaves into bite-sized pieces and put in a large salad bowl. Pour the olive oil and white balsamic over the kale; toss a few times so that the leaves are coated. Let sit 10 minutes to allow the kale to soften. Just before serving, drain the carrots and discard the ginger. 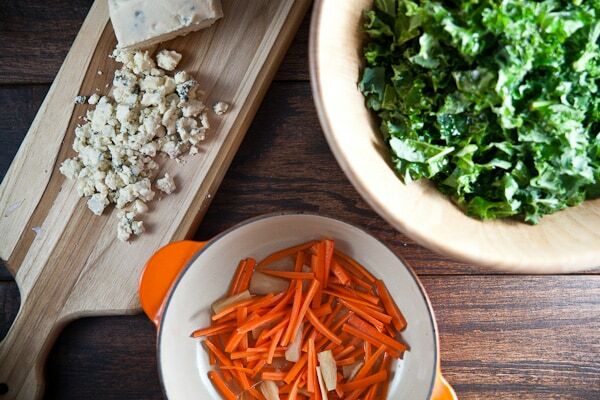 Toss the kale with the carrots and blue cheese. I tried this tonight and it was delicious, but it had pretty strong ginger taste because I couldn’t figure out how to separate the very finely chopped ginger from the carrots after they marinated together. So the salad was dominated a bit more than I would’ve liked by ginger. Next time I will have to rethink that. How did you do it? 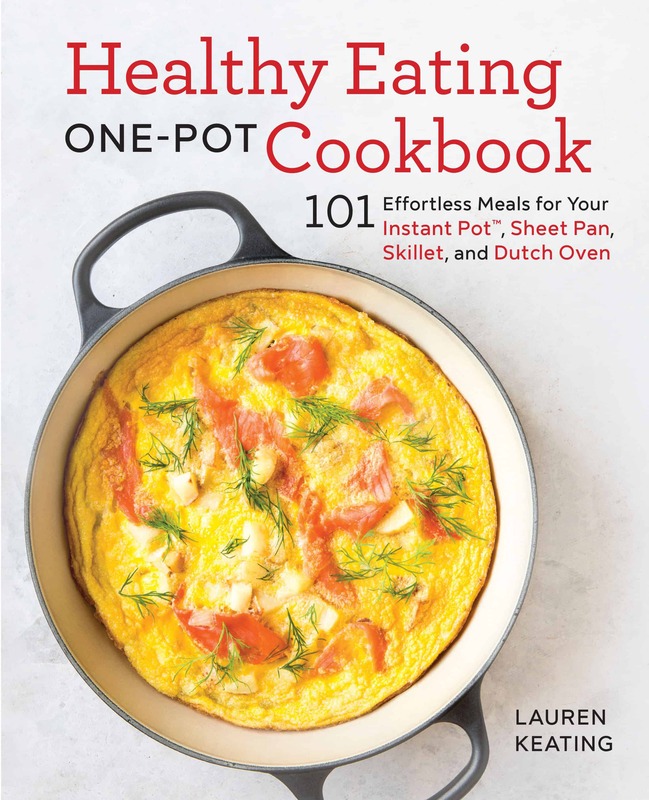 Also I personally would reduce the olive oil because I am counting calories. 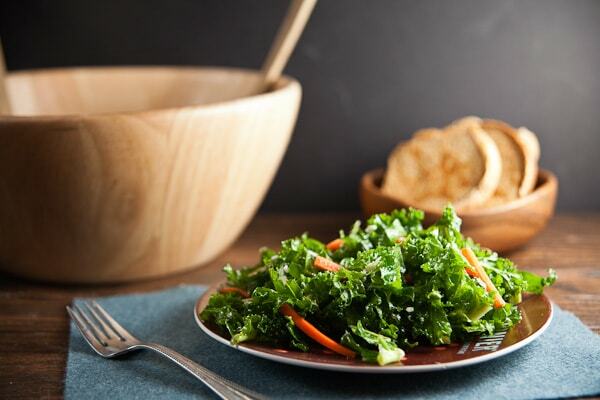 Thanks for a great new kale salad recipe! I don’t chop the ginger, I just slice it. That way the pieces are a little bigger (almost the same size as the carrots) and I can just pluck them out. Okay thanks! I read shaved and thought tiny. I will do it the way you did next time! I adore pickled anything. Most of my favorite restaurants become favorites because they either give you pickled veggies on the table in place of bread, or they have something pickled on the menu. I’m sure that they really spiced up this salad! Pickled carrots sound so delicious–thank you for a double recipe today, since I can see using that in other dishes. I’ve bookmarked this for future kale from our CSA farm share. I love finding easy pickle recipes so those carrots are a must in my life! Plus I do love a good kale salad. You just can’t help but feel like a rockstar after eating one! Wow, that does sound very easy. When I go out to eat, I try to order something that I don’t know how to make… so I get to try new things. But this salad might sway me – it sounds delicious!